The mission of St. Michael Parish School is simple: Together in God's love forming disciples of Jesus Christ who know Him, love Him, and serve Him. 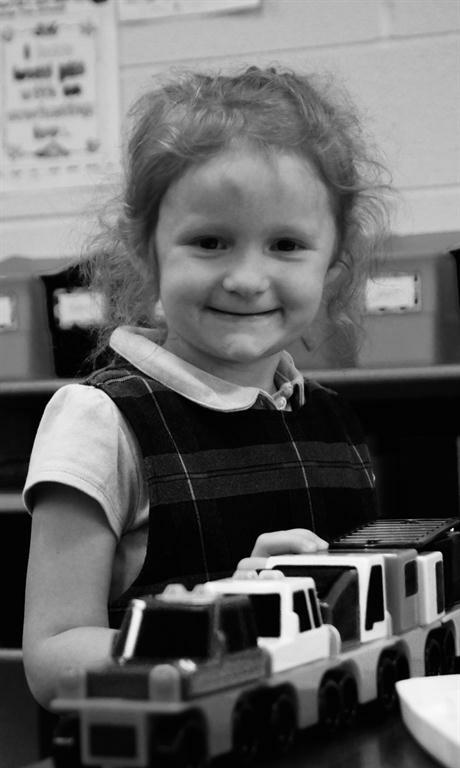 Our comprehensive curriculum builds from year to year; 3-Year-Old Preschool through Grade 8. Our programs are student-centered and interactive as we work to meet the needs of all learners through in-class differentiated instruction, enrichment learning experiences, as well as academic support services. Our curriculum includes English Language Arts, Mathematics, Science, Social Studies, and Religion at its core. Enhancing this program are immersion Spanish, Art, Music, Technology, and Physical Education. We challenge our students with learning activities across the curriculum that require their collaboration and utilize higher order thinking skills; creating, analyzing, and synthesizing. We continue to work as a school to embed technology into our day as we incorporate SMART board technology and tablets for our students into all classrooms. Most importantly we focus on our students’ faith formation; learning about the theology of our Catholic faith and putting it into action. We truly work to educate the mind, the heart, and the spirit!